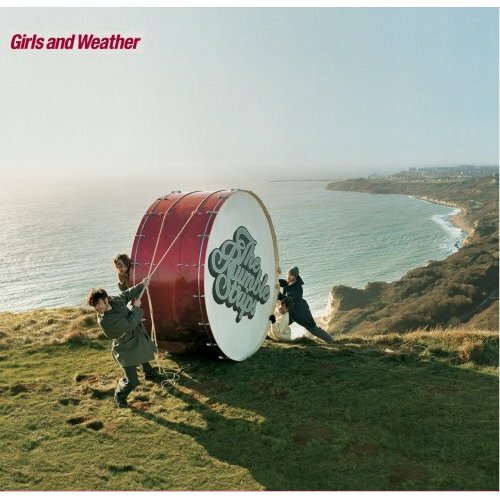 Girls and Weather, the full-length debut from The Rumble Strips continues the ska/rock party that erupted on their 2007 Alarm Clock EP. Trumpet/keyboards player Henry Clark, drummer Matthew Wheeler, and sax/bass player keep things hopping behind singer/guitarist Charles Waller, who’s even more unruly this time around. Like fellow Brits Madness and Supergrass, The Rumble Strips exhibit a keen sense of humor. Occasionally Waller oversells the jokes, shouting the lyrics to “Time” and “Cowboy” with theatrical abandon. 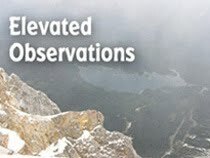 He sounds cocky on “Clouds,” as if believing he can enliven its pedestrian lyrics about lying in a field watching cumulus shapes drift overhead. “Alarm Clock” and “Motorcycle” prove this band doesn’t need excess to be funny, and the soulful “Oh Creole” and acoustic pop of “Don’t Dumb Down” add spice to the mix. The playful first single, “Girls and Boys in Love” would be a perfect way to introduce The Rumble Strips to a U.S. audience.